MK Jewelry would like to think with you some important steps of you life. 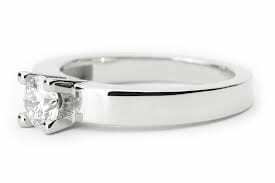 Engagement, wedding, birth or death are life events where a jewelry piece is suited. MK Jewelry makes rings, bracelets, necklaces, pendants and earrings with both diamonds and colored gemstones in different colors of gold. Both modern and classic, the most important thing is that the jewelry piece is timeless and of top quality. The pieces can be worn together or separate. 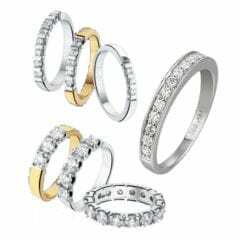 Are you are going to be married and you both have a different taste, not a problem, the rings do not necessarily have to be a set. 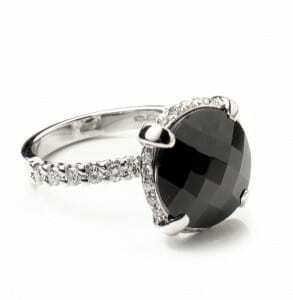 Would you like to have a jewelry piece that nobody else has or a piece that completely matches your needs? I would be happy to make a costume made jewelry piece just for you, made by the best goldsmiths and diamond-setters. Your ideas together with our craftsmanship and skills, we always come up with great designs.